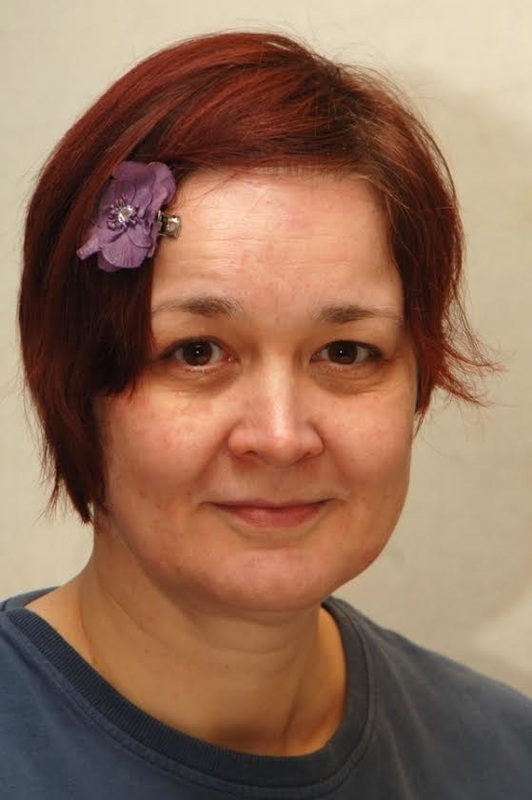 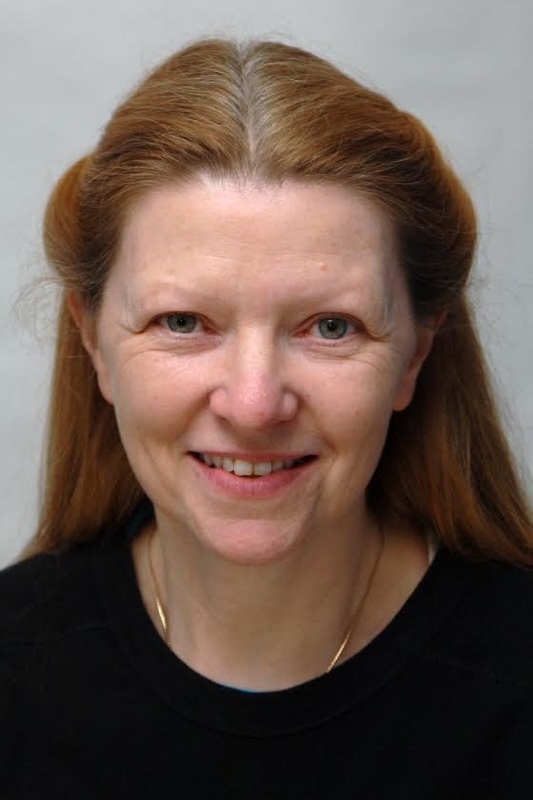 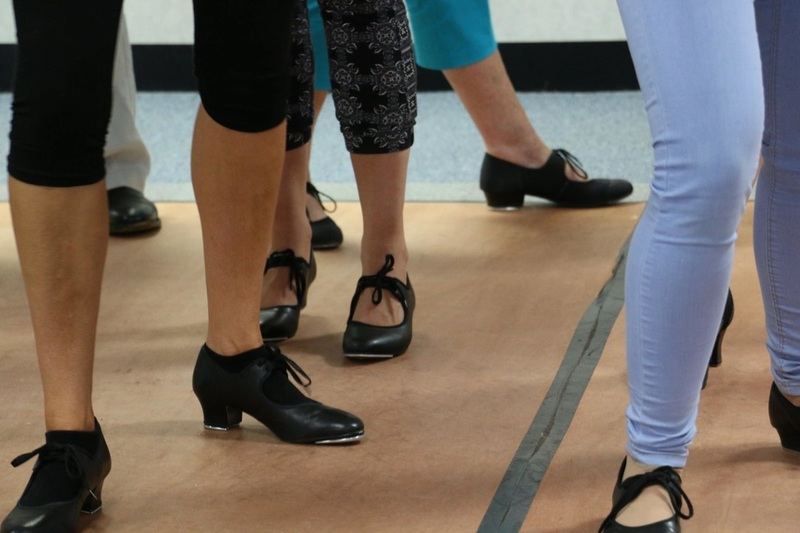 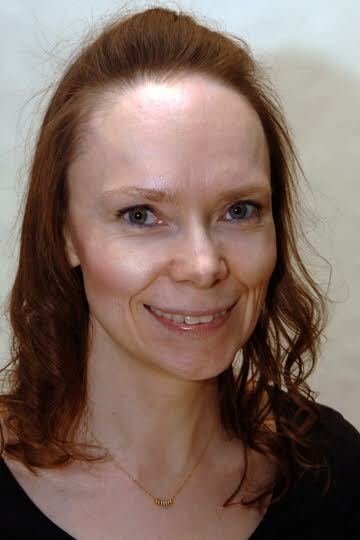 Come and join “Mavis” and her group of novice dancers, each with a different motivation for attending tap lessons, as we learn about their lives and relationships as they meet each week in a church hall. 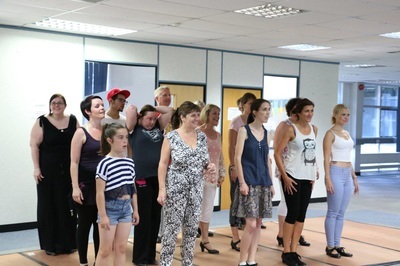 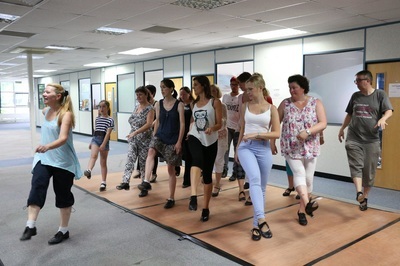 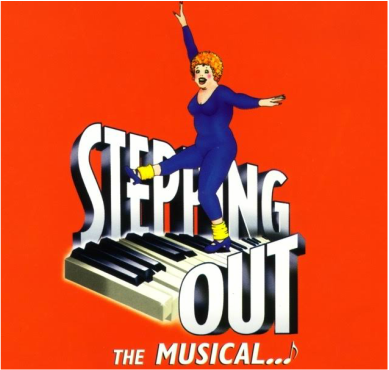 Stepping Out, which enjoyed a hugely successful West End run and won Evening Standard Best Comedy Award for 1984, is a warm and very funny play about the lives of a group of women (and one man) attending a weekly tap-dance class in a dingy North London church hall. As the play progresses, the class's dancing improves to such an extent that by the climax, a grand charity show performance, they have been transformed into triumphant tappers, worthy of any chorus line. The musical version lifts the story to a new dimension. 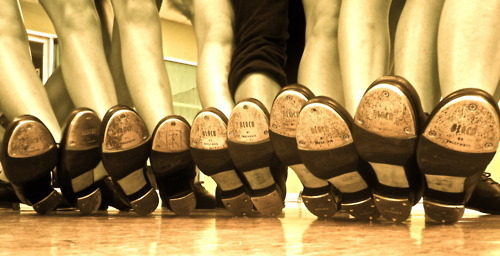 Dancing, is only dreaming with your feet!